Phew.. hes not gay, phew.. Location : Hangin with kt in a closet. Theres already a Wayne. Bella "Princess" Wayne , Misty. Junior/Juniored56 wrote: Theres already a Wayne. Bella "Princess" Wayne , Misty. 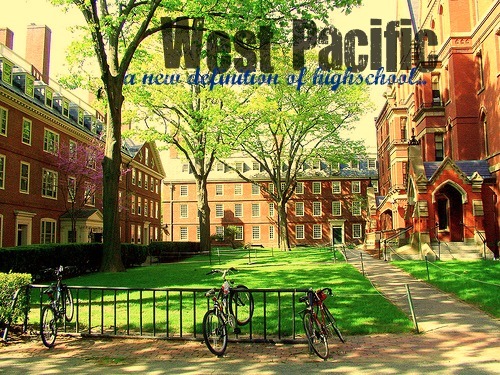 Accepted , welcome to West Pacfic Acad. Sheesh, I thought names couldnt be Copied, Im am offically Offended.